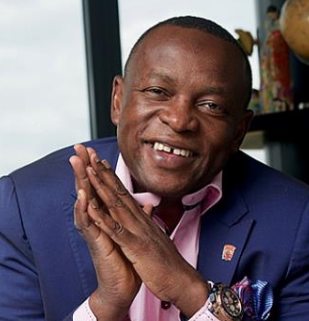 Sahara Group’s Executive Director, Temitope Shonubi has advised millennials seeking leadership roles to embrace challenges and break new grounds through innovation, collaboration and an insatiable desire to defy myths and misconceptions. Sahara Group, a leading energy conglomerate with operations in over 38 countries has special leadership programmes that are designed to provide direction and guidance for the company’s young professionals. These include the Sahara Talent and Entrepreneurship program (STEP) and the Graduate Engineering Program (YEP) that recently brought on board over 30 young graduate engineers into the power sector. Sahara also encourages a healthy work-life balance through staff engagement and team bonding activities such as the Saharalympics – a bi-annual company-wide sports event; Variety Night which provides a platform for staff to showcase talents and its flagship annual End of year party which epitomises Sahara’s ‘work-hard play-hard’ culture, among others.